Let’s face it–you feel different waking up on Monday than you do on Saturday morning. 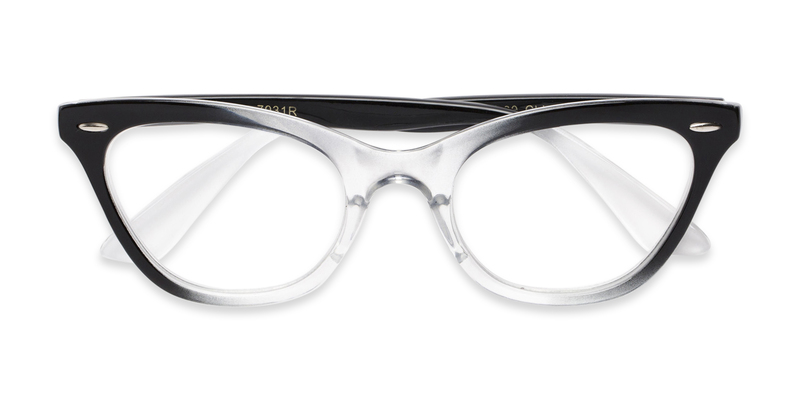 Different moods call for different frames. 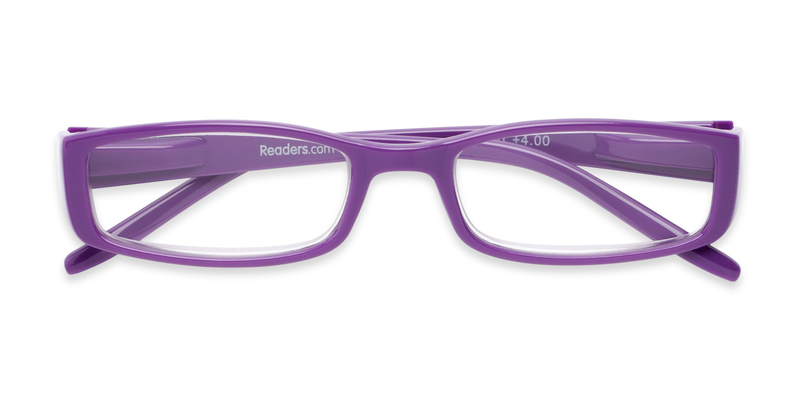 We’ve created a list of reading glasses to help you tackle each day of the week. You’ve got a case of the Mondays. But, don’t worry. All you need is a little pick-me-up. A pair of colorful glasses will do the trick. You mean business. You’re in the groove and ready for a productive week. 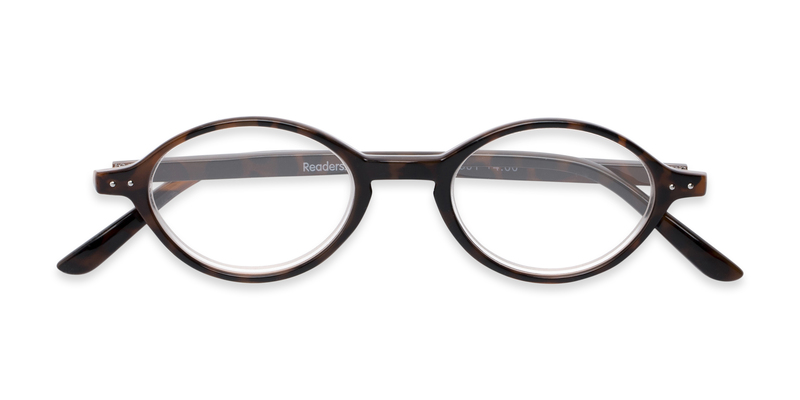 Sophisticated round readers are a fitting choice for the day. You’re all smiles today. After all, it’s Wednesday. You need readers that are as happy as you are. Plus, they need to be able to tag along to half-priced wine night! Similar to Tuesday, you’re looking forward to an ultra-productive day. 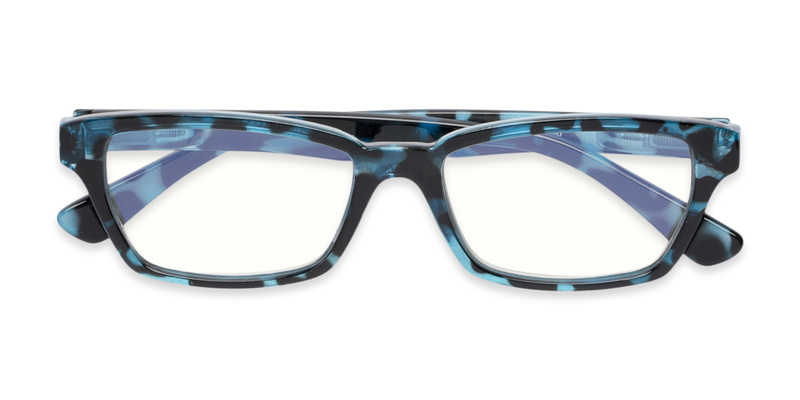 Choose oversized frames to channel your inner brain power and head into Friday feeling accomplished. TGIF. Put your fancy pants on because tonight’s the night for a nice dinner out. 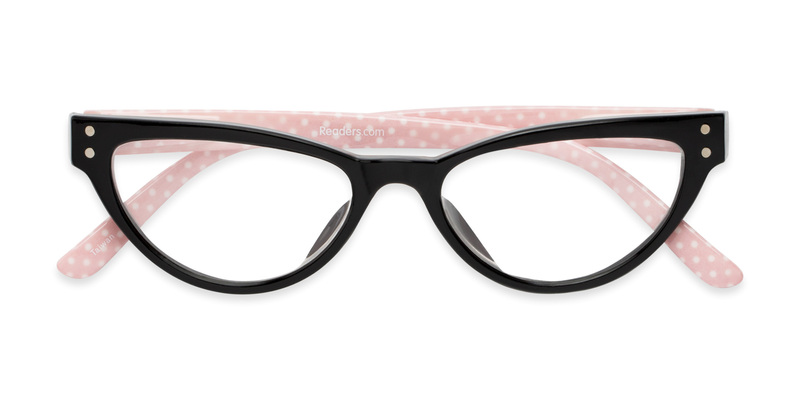 An upswept cat eye says you’re ready for a good time. There’s no better feeling than waking up on Saturday morning. Gardening, soaking up the sun, going on a bike ride–Mother Nature is your best friend today. 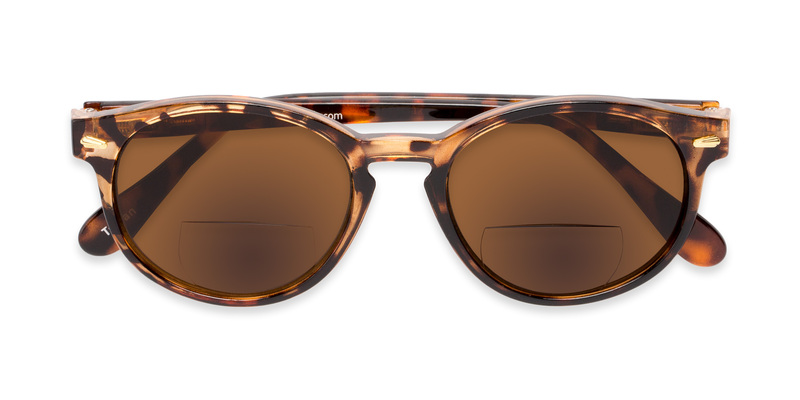 You’ll want a pair of reading sunglasses to tackle the day. Sunday is meant for relaxing. Who says you can’t stay in your PJs all day? Definitely not us. Whether you’re cuddling up in front of the TV or working on your computer, you’ll want a pair of computer readers. 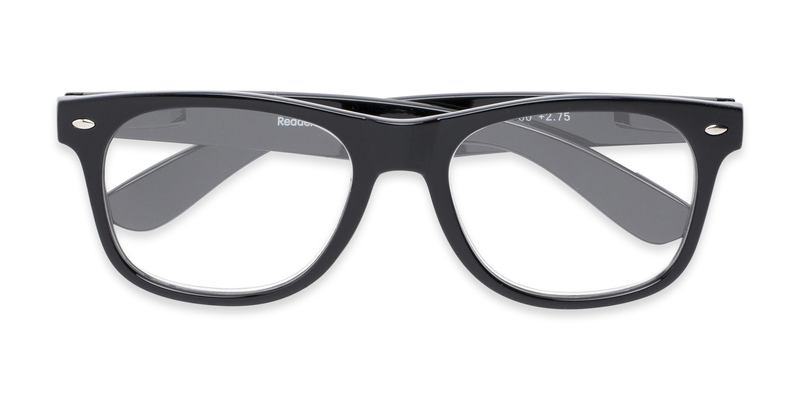 In case you missed it, we’ve got the scoop on the five pairs of reading glasses you need to start building your collection. Check out the list here.